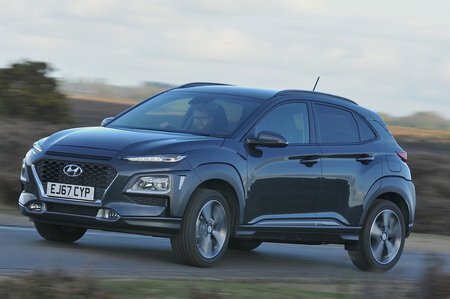 Hyundai Kona 1.6T GDi Blue Drive Review and Deals 2019 | What Car? If you want more performance, there's always this 175bhp 1.6-litre turbo. This version of the Kona gets four-wheel drive and an automatic gearbox as standard and can crack 62mph from a standstill in less than eight seconds. It's too pricey to recommend, though.